The Grand Fourwings Convention Hotel invites you and your family to celebrate the year of monkey with Dim Sum All you Can Eat “Come 3 Pay 2” at Yu He Chinese Cuisine from February 6 – 8, 2016. 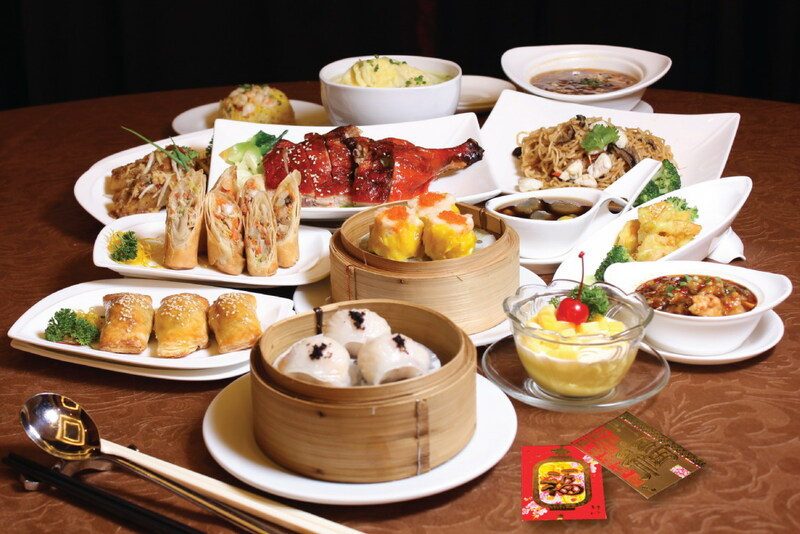 Enjoy the Delicious Dim Sum that cooked by Chinese Chef with secret recipes on various menus featuring Steamed shrimp Dumplings YU HE Style, Steamed Shark’s Fin Dumplings, Steamed Scallop Dumplings, Salted Egg Cream Bun, Snow Bun, Baked barbecue Pork Bun and many more over 30 menus with selection of Soups, Rice& Noodles and Desserts at price THB 999++ per person. Serve lunch 11.30-14.30 hrs. only. Special!! Lion Show at Lobby of Hotel, on February 8, 2016 at 13.00 hrs. And get free!! Auspicious oranges and Lucky Ang Bao envelope. For reservations please call 02-378-8000 ext. 4209. วันที่ 25 มกราคม 2559 เวลา 16:23 น.